It may happen when, after removal confirmation, Duplicate File Finder shows you the notification that some files were not removed due to lack of permission and that removal of these files requires your confirmation in the Finder. Sometimes, when you are trying to remove duplicates with Duplicate File Finder, you get the message that the files were not removed due to being locked. The removal of these files requires unlocking them and confirmation in Finder. 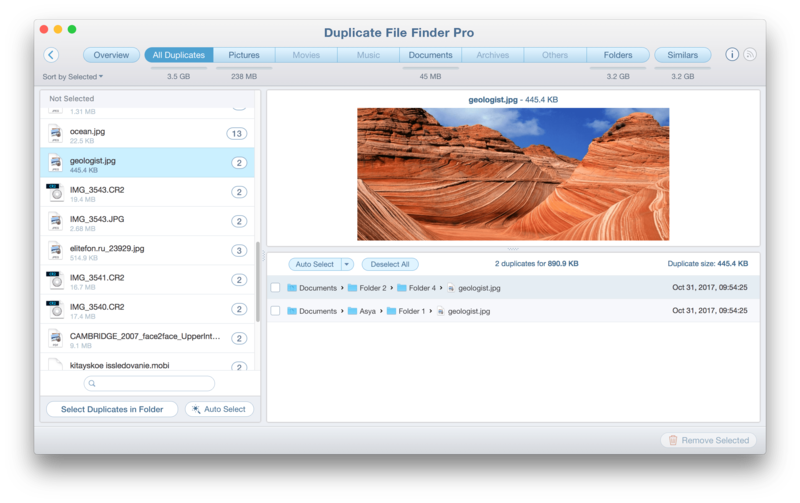 Duplicate File Finder does not have the right to remove locked items without your permission. So click the Confirm button to allow the app to unlock these duplicates and remove them. 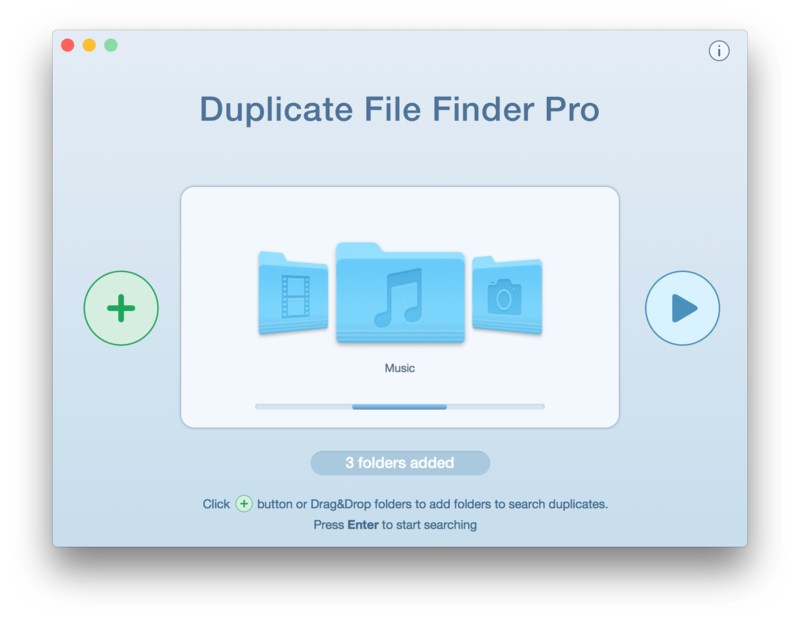 In this way, Duplicate File Finder doesn’t remove duplicates without your confirmation, so you’ll never have to worry about selecting and removing files by mistake. Moreover, if your files were moved to Trash, you can restore removed duplicates. 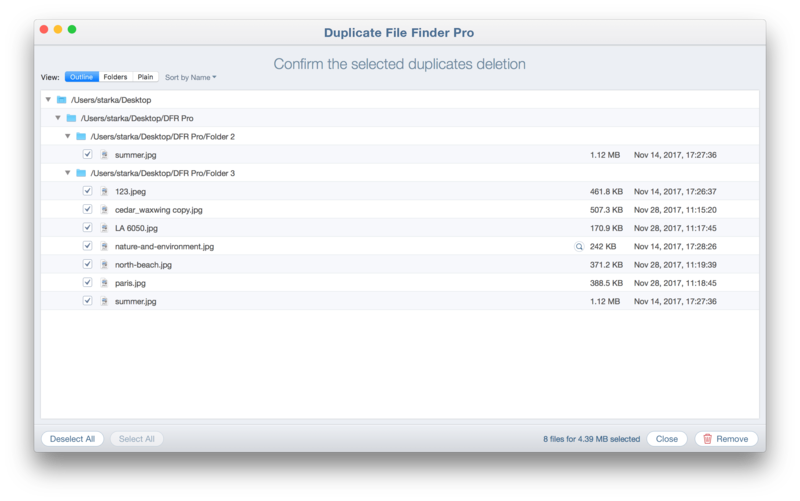 For this, the option “Remove duplicates permanently” should be disabled in the Preferences.